Vincent Sung, a Korean Belgian adoptee, moved from Seoul to Bangkok in 2010. He first worked for several years as a fashion and advertising photographer before getting a taste of travel and lifestyle writing and photography after relocating to South-East Asia. 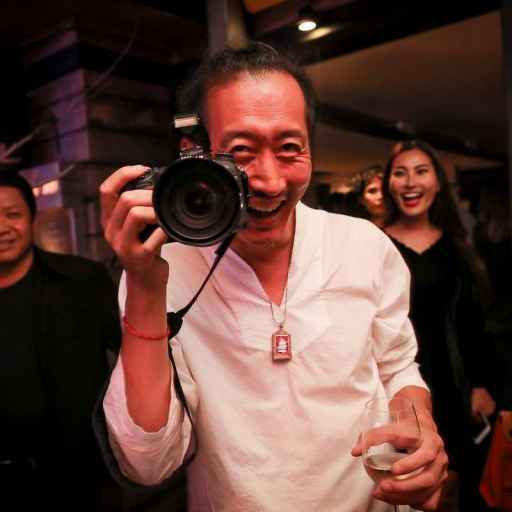 Based in Bangkok, he travels often and contributes regularly to Conde Nast Traveler, Lonely Planet Traveler Thailand, 5000s magazine and World Travel magazine. He is a fervent lover of the Mekong region and travels as often as possible to Vietnam, Thailand, Cambodia either to discover new artisans or to photographs the rich culture and beautiful landscapes. Last year he did a ten-day boat cruise along the Mekong from Cambodia to Vietnam with Compagnie Fluviale du Mekong.